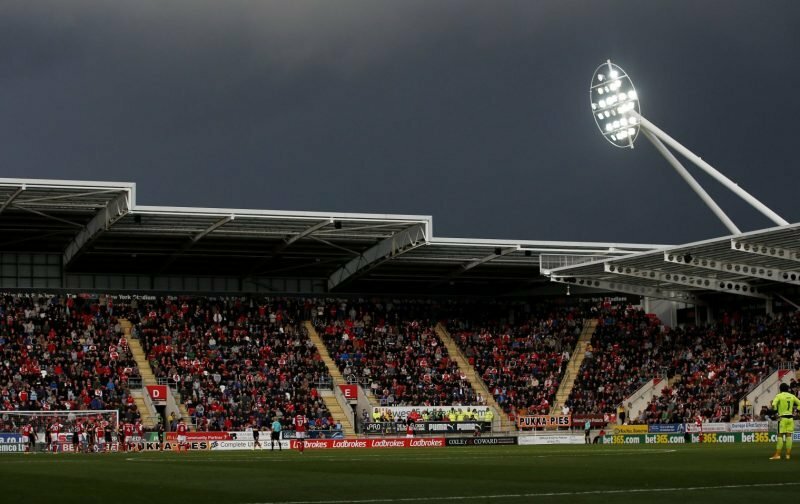 Rotherham United welcome Bristol City to the New York Stadium this evening which will be the forty-ninth league meeting between the pair. City’s Friday night home game saw them draw with Aston Villa one-all while the Millers game at the New York Stadium against Stoke City was also a draw – two-two. Rotherham’s last home win was last month when Derby County were in town while the Robins’ last league win away from home was at the end of August at Swansea. The Millers will probably have to cobble a side together for this evenings game with Jamie Proctor and Kyle Vassell joining Darren Potter, Clark Robertson and Sean Raggett on the injury list. Skipper Richard Wood is a major doubt after going off early in the second half on Saturday with the man who replaced him, Zak Vyner, unable to play as he is on loan from City. Millers Boss, Paul Warne, has hinted that players could have to play out of position while also saying that there is a ‘key’ player not available for tonight. City have Bailey Wright and Frank Fielding back in training and, if needs must, they might have to play some part in tonight’s game but Korey Smith is out long term. Manager Lee Johnson has said they have a couple of players who are slight doubts and like Paul Warne won’t name them. The man with the whistle is Surrey’s Gavin Ward and has Nick Greenhalgh and James Mainwaring running the line. The Fourth Official is Andrew Madley from West Yorkshire.